Hive9 is the marketing performance management company. We help B2B marketing leaders measure, predict and improve the impact of marketing. Marketing technology and measurement complexity has led to endless data and planning silos, inaccurate dashboards and spreadsheet overload. Marketing departments are continually asked to show the impact of their spending, requiring a different method to plan and measure impact. Hive9 marketing performance management is the new approach. B2B CMOs, demand gen leaders and marketing operations experts rely on Hive9’s cloud-based software solution to get one view of all plans and budgets, both of which are tied to pipeline and revenue performance. Our tools enable marketers to optimize the full customer experience and measure what matters, gaining real­time visibility that drives action and results. Hive9 addresses the most common challenges marketing leaders face. 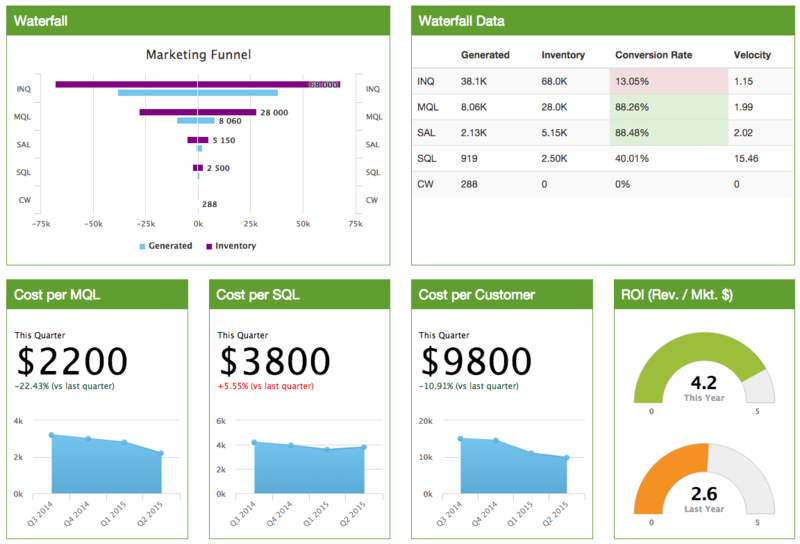 No other solution offers the same level of revenue­-centric marketing performance management. Hive9's platform consists of three modules to help marketers do their jobs more efficiently, collaboratively and transparently to provide the best customer experience. With an agile, collaborative planning environment, see all marketing activities and expected results so you can plan against corporate goals and budgets with confidence. Track high-value metrics automatically using real-time dashboards to identify which campaigns are working and which are not. Quickly bring together all marketing activities into a single place, using Hive9's fast and flexible platform. It is time to trade up from personal productivity to organizational productivity. Missed our Webinar on ABM plANNING?